Top Rated Local® is pleased to announce that, thanks to their enviable 97.78 Rating Score™, Above All Plumbing LLC is a 2018 award winner for plumbers in Arizona! Are you looking for a plumber in Yuma that provides a higher standard of service? If so, look no further than Above All Plumbing LLC. With an emphasis on client satisfaction that’s second to none, Above All Plumbing LLC has earned dozens of online reviews with an average rating score of 4.98 stars and a 2018 Top Rated Local award for being among the top 10 plumbers in all of Arizona! Clients who are looking for a different kind of plumber in Yuma will find it in Above All Plumbing LLC. Every single staff member at Above All Plumbing, from the office staff to the technicians in the field, truly care about their customers and about giving them the best possible experience. RJ credits Above All Plumbing’s impressive online reputation to its dedication to honesty and to making sure every customer is satisfied with its service. After each service, the team reaches out to the customer to find how how their experience could be improved. 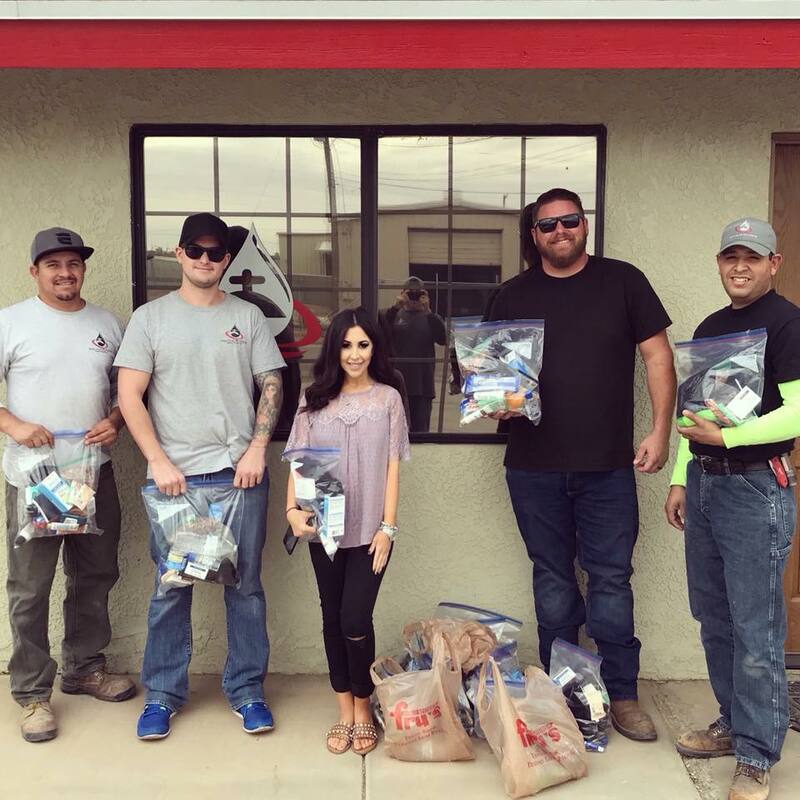 Having a strong reputation for providing great customer service and leaving people satisfied is a major part of the company’s growth and success, and it has also led to a lot of word of mouth referrals, which have been huge for the team at Above All Plumbing. Congratulations to the team at Above All Plumbing LLC for being a 2018 Top Rated Local award winner, and thank you so much, RJ, for taking the time to speak with us! If you’re looking for a plumber you can trust in Yuma, we highly recommend Above All Plumbing LLC. Visit their website today to learn more about what they can do for you.